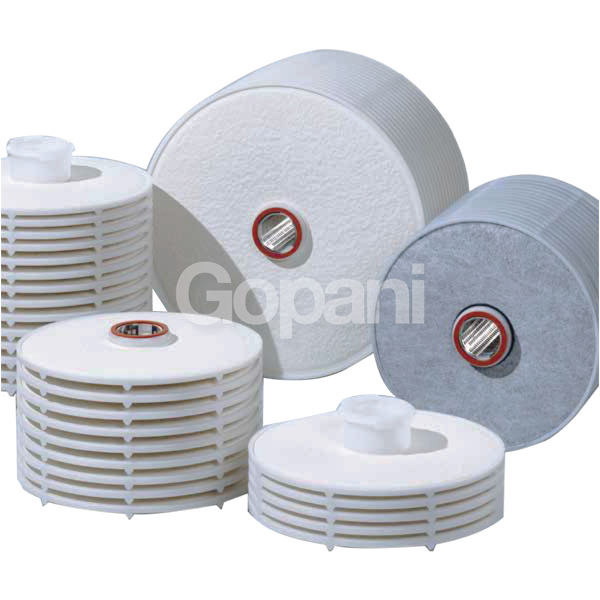 In this section, you will get to know about some of our specialized products. In this section, you will get to know about some of our specialized products. 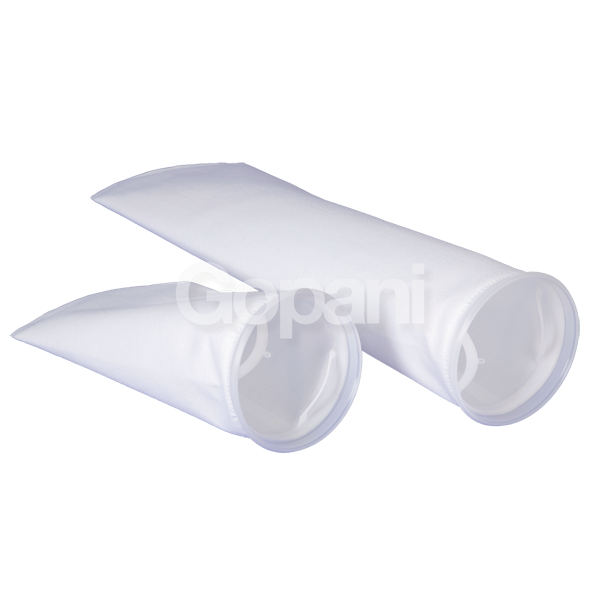 Here we talk about our filter bags, tubular micro-filtration membranes, depth filter modules, oil logs, and VOC.